Should you add North India or Kerala to your Goa holiday? We're always looking to add new and exciting experiences to our ever-expanding holiday programme, and for the 2017/18 season, the diversity of the opportunities we offer to our customers is more comprehensive than ever before. As well as the superb range of holidays in Goa that we have further developed for the new season, we have also added even more possibilities of experiencing India beyond Goa, evolving our collection of North India Tours and introducing Kerala to our programme. We hope to showcase even more of this wonderful country to our customers, and that's why we're shouting about the benefits of a North India or Kerala add-on to your Goa holiday. It is worth noting that we recommend adding an India Tour as part of a Goa holiday of ten nights or more, giving you ample time to soak up all of the highlights of Goa too. What can you expect from a Kerala add-on? 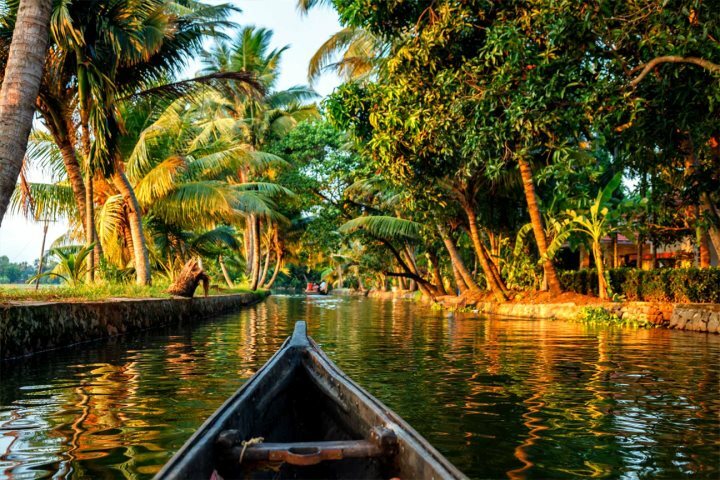 Located to the south of Goa and stretching along India's tropical Malabar Coast, Kerala is another scenically beautiful Indian state, boasting a sun-kissed coastline and plenty of breathtaking landscapes to admire. The state is perhaps best-known for its intricate network of backwaters, best explored by embarking on one of Kerala's famous and unforgettable houseboat cruises. 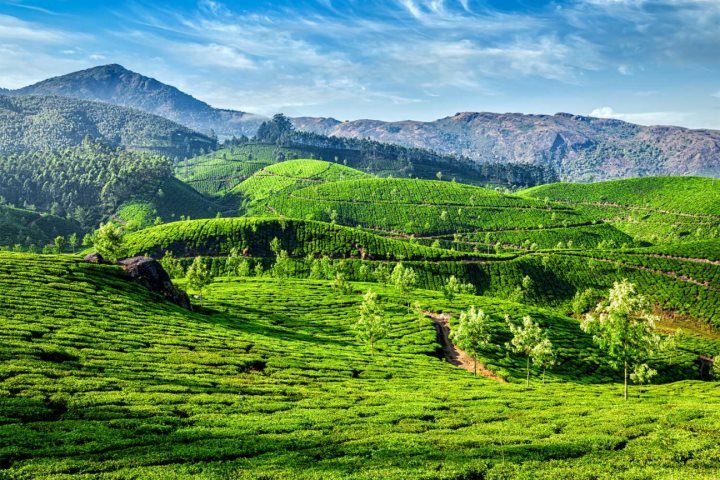 Kerala is anything but a one-trick-pony however, boasting features such as historical and cultural cities, abundant wildlife, white sandy beaches, delicious cuisine and rich heritage, all ready to discover and explore. What can you expect from a North India add-on? Thriving with culture and history and home to some of the country's most famous and captivating landmarks, North India's hustle and bustle will provide a memorable attack on the senses and a striking contrast to the laid-back vibes of Goa. With visits to the likes of Delhi, Agra and Jaipuir, holiday-makers will be exposed to some of the country's most iconic cities and sites, as well as another fascinating element of India's identity. From ticking off one of the world's most famous buildings to exploring the atmospheric allure of one of North India's colourful and chaotic bazaars, a North India add-on will promise to inject a mesmerising theme of variety to your holiday. To give you a flavour of what to expect from a North India or Kerala add-on, below we have listed two tour itineraries that feature in our brand-new brochure. To find out more about the rest of our India Tours, give our expert sales team a call on 01489 866986 or head to our India Tours homepage. This self-descriptive tour does exactly as its name suggests, showcasing the very best attractions and locations of Kerala to holiday-makers who opt to add this experience to their Goa holiday. 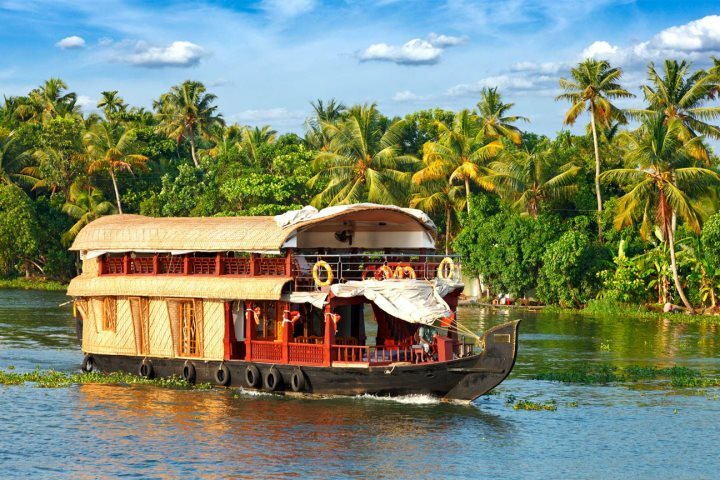 During the tour, you'll wander through the old quarters of historic Cochin, witness a traditional Kathakali dance performance, explore Periyar's spice plantations and wildlife sanctuary, and finish with a fabulous day and night cruising the backwaters of Kerala aboard a traditional houseboat. Find out more about the Kerala Highlights tour. 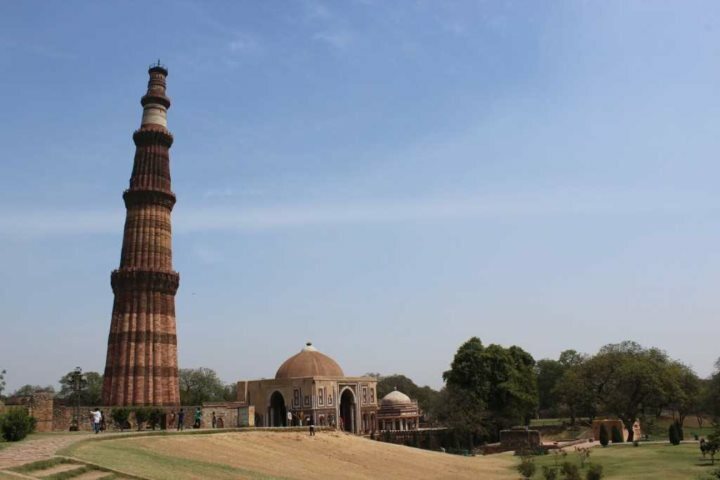 This is the ultimate tour of North India, with the Golden Triangle comprising of what are arguably India's most famous landmarks and cities. 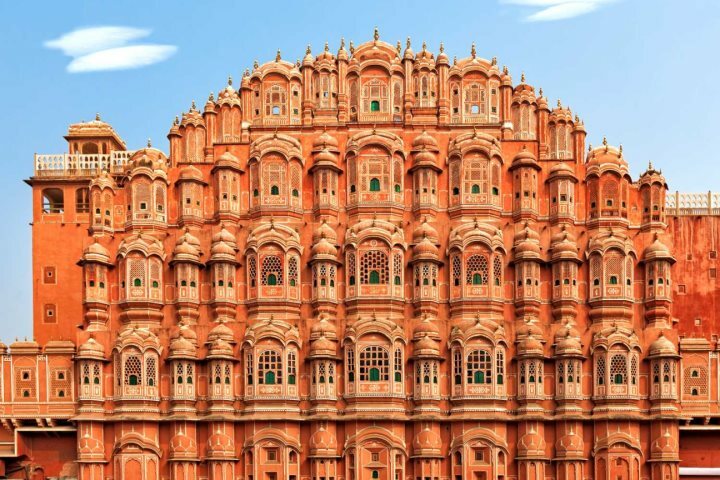 During this unforgettable six-night tour, holiday-makers will have the privilege of exploring the cities of Delhi, Jaipur and Agra, as well as the chance to stop off and discover the deserted red sandstone city of Fatehpur Sikri. From ticking off the likes of the Qutb Minar and Humayun's Tomb in Delhi, to exploring Jaipur's Amber Fort and aromatic bazaars, not to mention visiting arguably the world's most famous building, the Taj Mahal; the Golden Triangle tour is the perfect cultural and historical addition to your Goa escape. 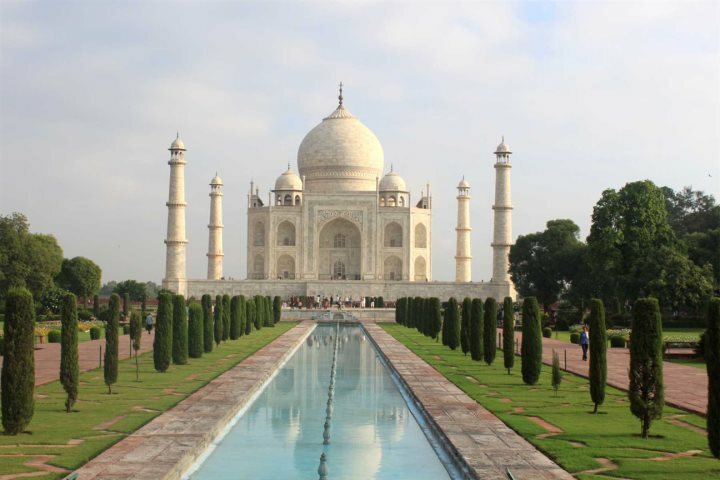 Find out more about the Golden Triangle tour here. Why book a North India or Kerala add-on? 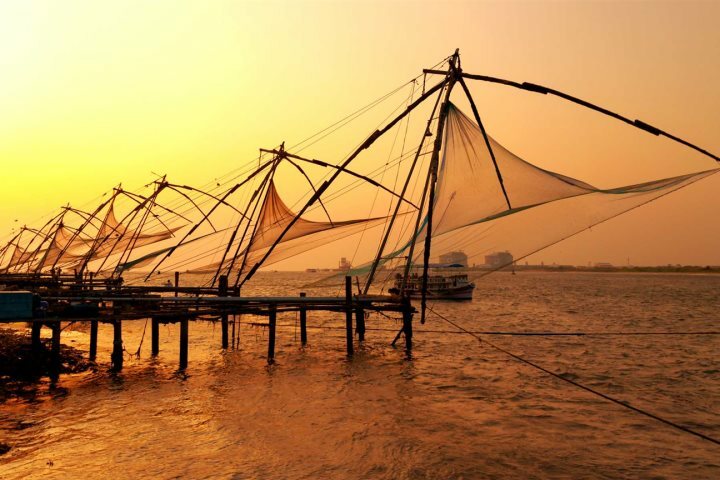 Both Kerala and the destinations we showcase in North India are on many a traveller's bucket list, with the former allowing you to experience and explore some of the sub-continent's most beautiful scenery, while the latter will showcase the gritty, historical and flamboyant element of India's character. For more adventurous holiday-makers who are hoping for an opportunity to get a flavour of several of the multiple layers that form India's identity, opting for an add-on in either North India or Kerala will present distinctive contrasts throughout your trip - arguably the perfect metaphor for India as a whole. Find out more about our great range of add-on tours by paying a visit to our India Tours page on our website. Here you'll find out plenty more information about expanding your Goa holiday to elsewhere in India.